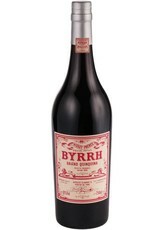 Based on the original 1886 recipe, Byrrh Grand Quinquina is made from a base of red wine softly infused with quinine, coffee beans, bitter orange, and various other herbs and spices. 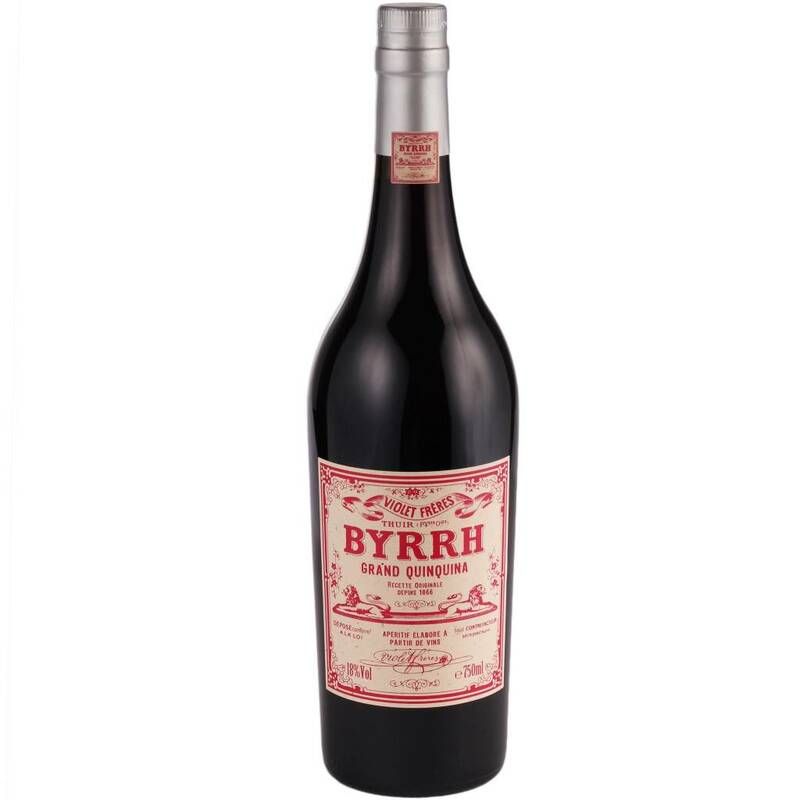 With its elegant, bittersweet complexity, this is one of our favorite hidden gems to pour guests. Serve chilled or over ice, or try using it in place of sweet vermouth to add extra depth to your favorite cocktails.